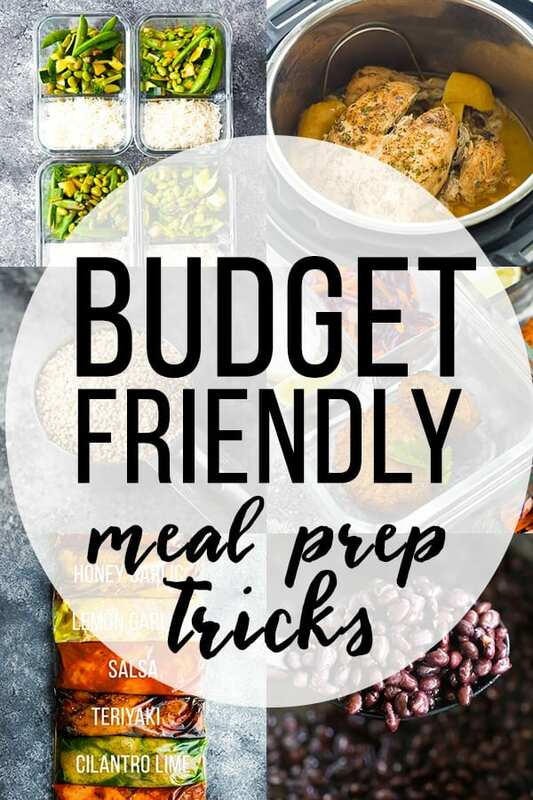 7 budget friendly meal prep tips that will help you keep your grocery bills low! Prepping your meals ahead is the perfect way to save money. While I predominantly meal prep to reduce stress and keep my family eating healthy, there is one other big benefit to meal prep: saving money! These are just a few ways that meal prep is budget friendly. Let’s discuss some other easy tactics to get the most bang for your buck with meal prep! 1. 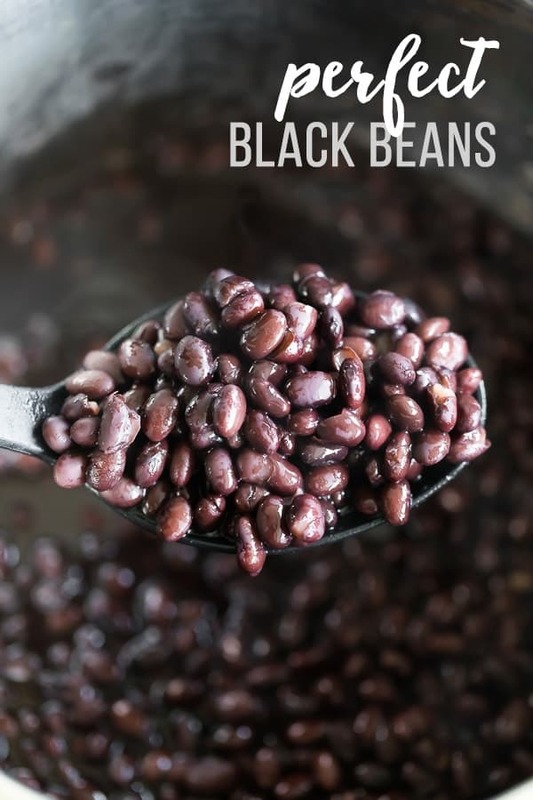 Cook a big batch of beans- Dry beans and legumes are one of the cheapest proteins you can get, and cooking them from scratch will save you even more money (and also happens to taste waaay better too!) You can either cook up a big batch on meal prep Sunday and incorporate them into multiple meals through the week, or you can freeze some batches for future use. 2. Cook a whole chicken- Boneless skinless chicken breasts are great but they are also SUPER pricey. 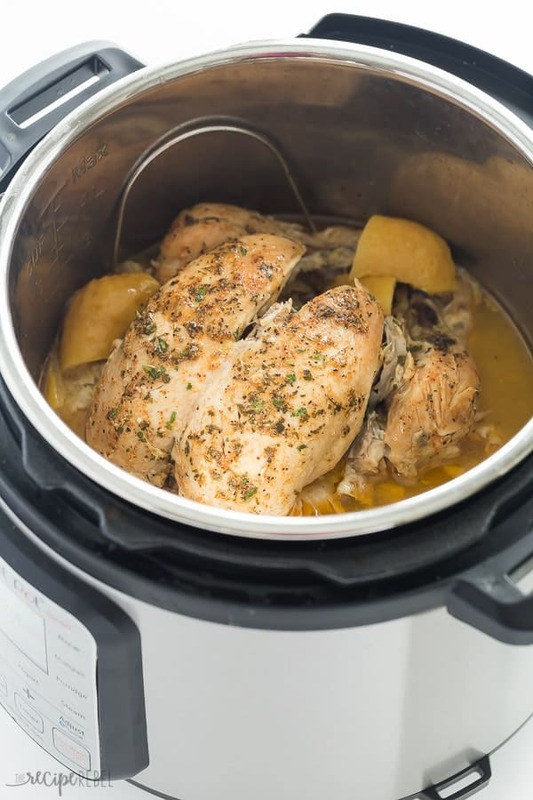 To save money on chicken, try purchasing a whole chicken and cooking it in your Instant Pot, slow cooker, or oven. Not only will you get great flavor, but it’s a very budget friendly meal prep idea as well! 3. 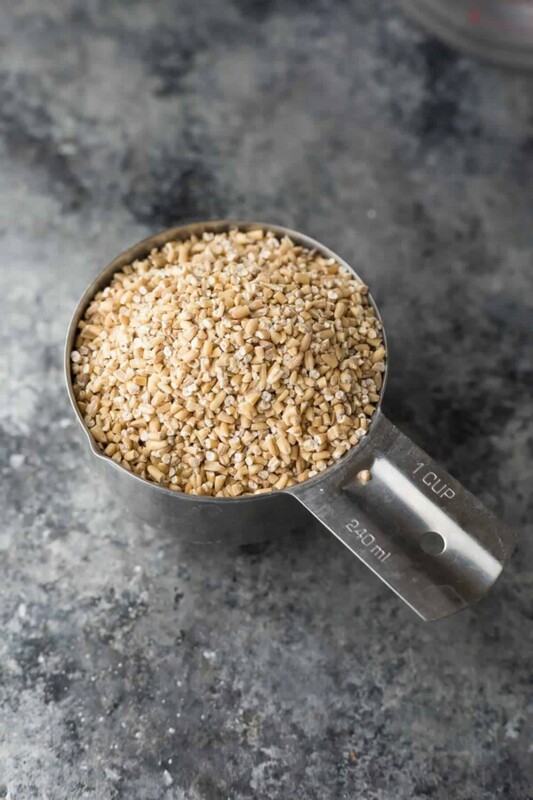 Incorporate more vegetarian proteins- Vegetarian proteins are so budget friendly! Tofu, beans, legumes, they are all very cheap. Planning an extra couple of meals around these proteins can really help you save on your grocery bills. PS- stay tuned for more tofu recipes on Sweet Peas & Saffron, I’ve been playing around with it lots and have finally found really delicious methods! Find 65 Vegan Meal Prep Recipes here! 4. Other cheap proteins- include eggs and canned fish. 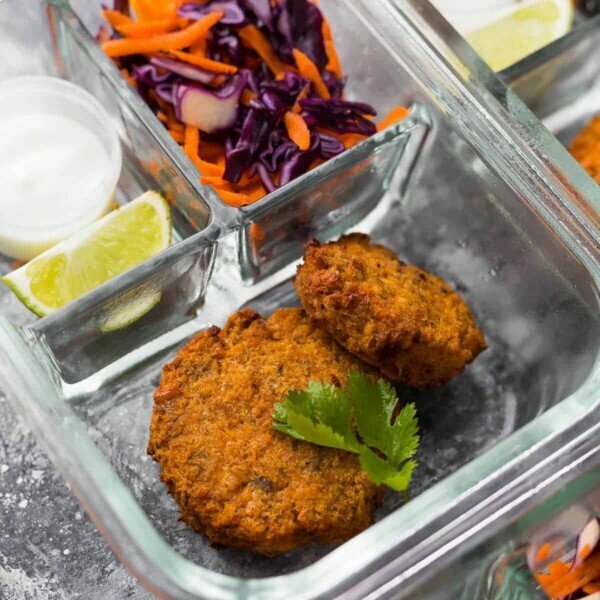 You can really get creative with these for budget-friendly meal prep recipes! We stock up on fresh salmon as well when it’s on sale, but I don’t freeze them in the marinade, as salmon can’t marinate for as long as chicken. 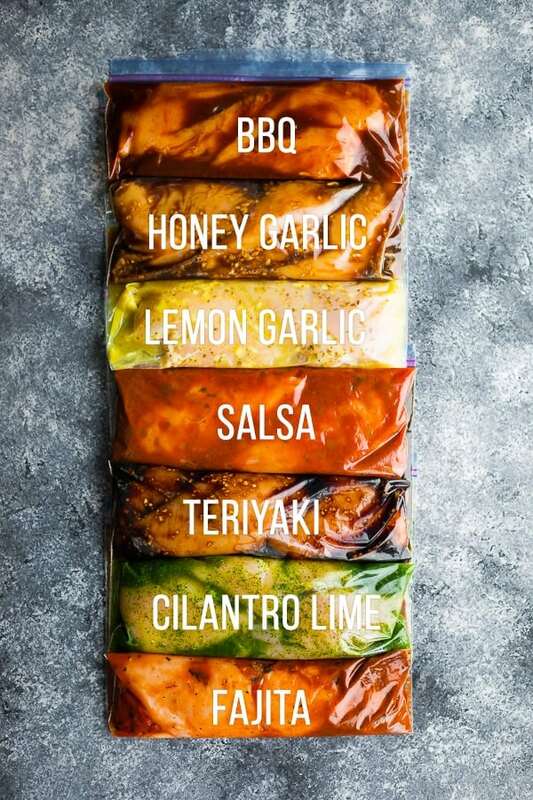 I’ve seen some bloggers use this same freezer chicken marinade technique with steak and pork chops as well! 7. Buy frozen fruit- Did you know that frozen fruit can be delicious on your oatmeal, in your parfaits and smoothie bowls? Buying fresh berries year round is not budget friendly, and I almost exclusively use frozen berries in the winter. 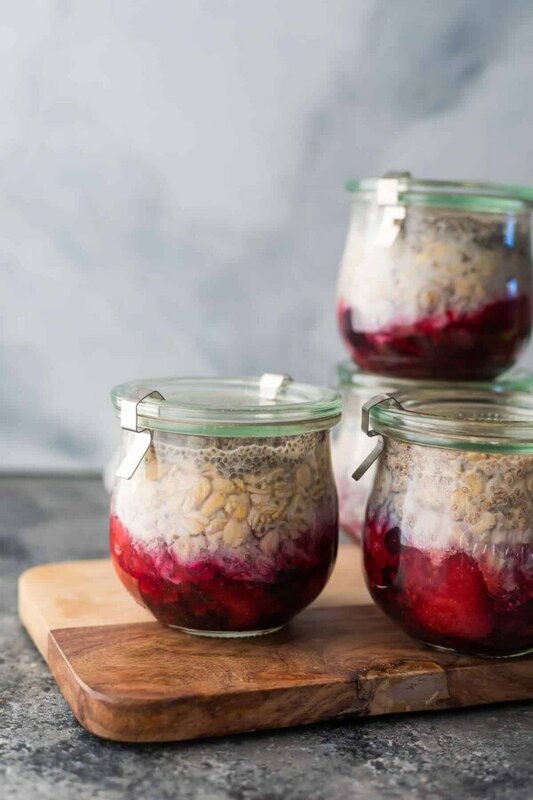 For most of these recipes, I simply place the still frozen fruit on the oats/yogurt/quinoa and put them in the fridge…the berries defrost overnight and are ready for your breakfast the next morning. 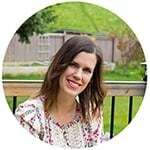 These are just a few of the budget-friendly meal prep tips that my family follow. 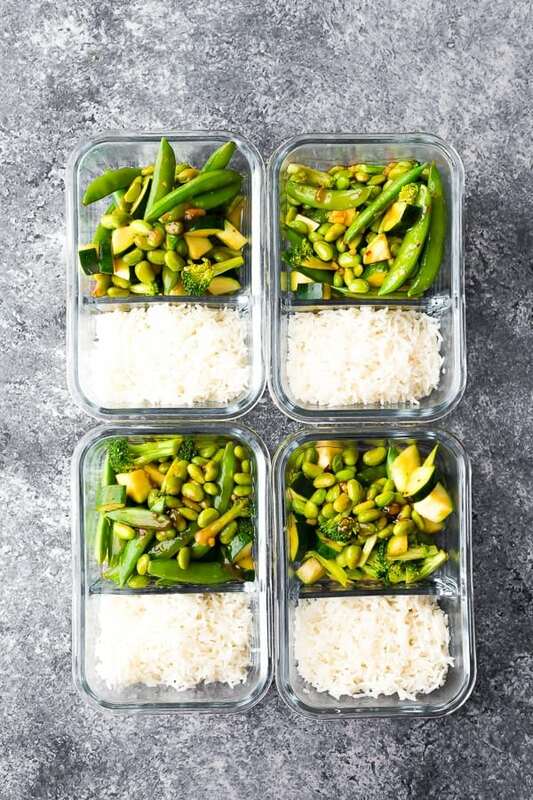 Share your budget-friendly meal prep tips in the comments! Thanks for the great ideas – I’m a single senior and am trying to get into the habit of meal prep to save money, time and calories. They are so much tastier! Thanks!